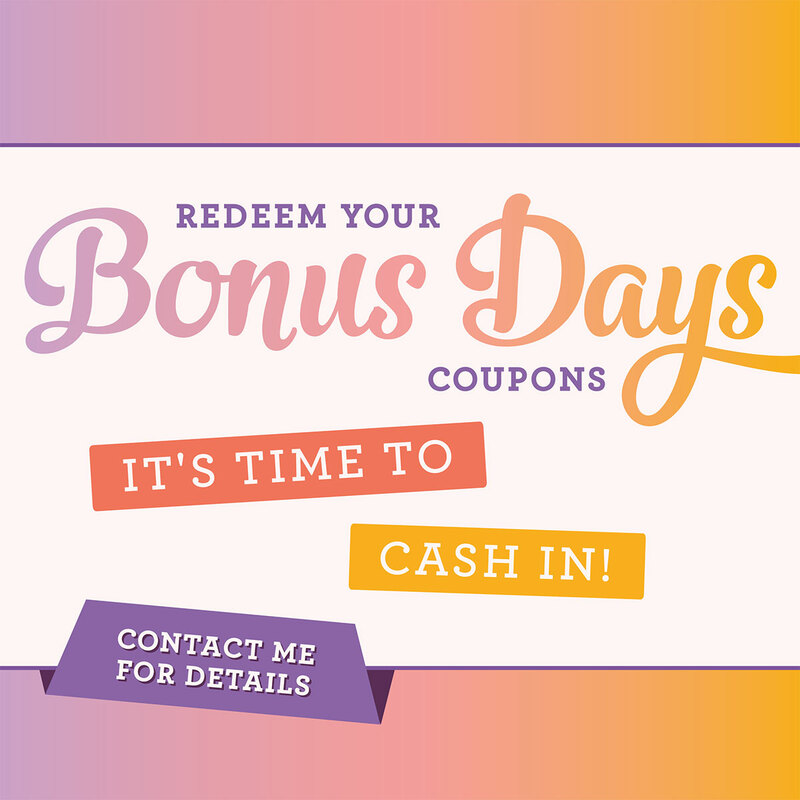 and don’t forget, now is the perfect time to turn in your Bonus Day Codes and get your savings you earned from your orders last month!! You can cash in your coupon codes while shopping my online store or through me … Bring your coupon codes and your friends together and lets have a stamping party. It’s the perfect time of year to gather with friends and family and create! 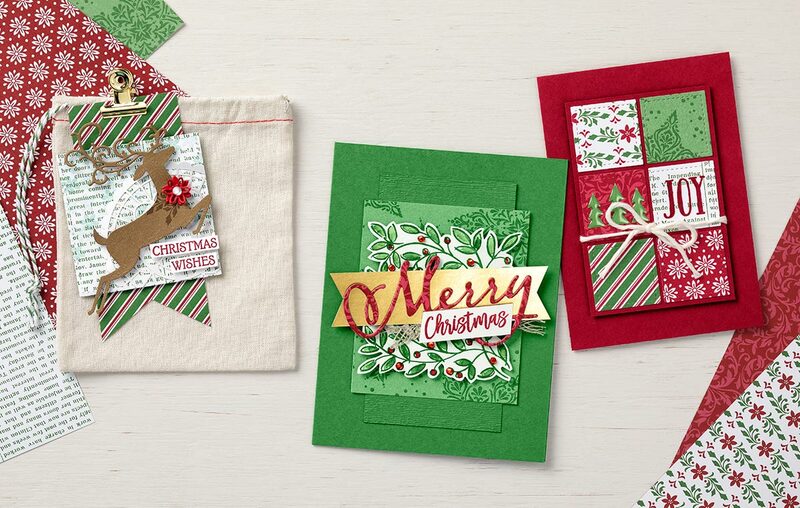 And this festive sampler highlights several different bundles and the Dashing Along Designer Series Paper. What is a qualifying order you ask? Well, only $250 … so, you could do it yourself and collect the hostess benefits too, or … I say you gather your friends for a fun night of stamping and still collect the hostess benefits! You can do an online or catalog party as well … what ever works best for you. I thank you for checking in with me today … I’ll be back tomorrow with another fun card share.